The holidays have wrapped up, and now we’re entering what can feel like the longest month with no day-off insight. Don’t worry, we have you covered on the latest happening around the town to keep you from experiencing the holiday blues. Bring the heat on the dance floor this month with sounds from jazz to rap bars to dance music vibes and everything in between. 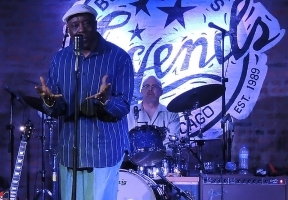 • Buddy Guy at Buddy Guy’s Legends (throughout January): Help Chicago blue and jazz legend Buddy Guy celebrate his month-long residency at the South Loop music club. 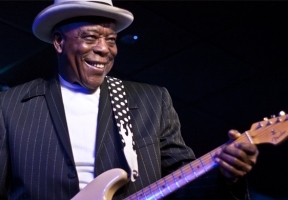 He’ll be playing each night from Thursday through Sunday with various supporting guests. 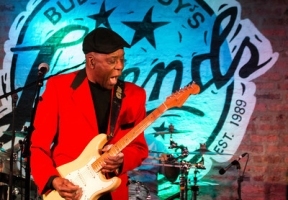 Visit www.buddyguy.com for more information and tickets.